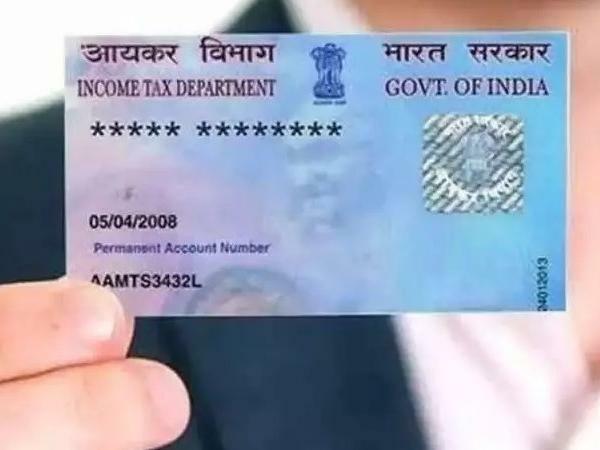 Income Tax department: PAN card will soon be available within four hours of applying: The Income Tax department is now looking to make PAN cards available in a very short period of time after filling an application. Soon the PAN cards could be accessed within 4 hours of filling a form. A senior tax officer said that taxpayers could file the income tax returns through pre-filled forms. This new implementation is assessed to be available within a year. The tax official, on Tuesday, said that to get a PAN card just in four hours, the pre-filled returns will have to be authorized by an Income Tax assesse. The Tax department is bringing modifications to make tax return filling easy. Sushil Chandra, chairman of the Central Board of Direct Taxes said that the tax department is going to start issuing electronic Permanent Account Number (e-PAN), which will reduce the time required for getting the tax identification number to four hours. He also said that department is nowadays becoming technology-friendly and certain processes for the pre-payment of taxes, refunds, the filing of returns, finalisation of cases for scrutiny and case selection will be done digitally to increase the efficiency. The distribution of e-PAN cars is expected to start within a year. According to a report, those who have transactions of more than Rs 2.5 lakh in a fiscal year, is compulsory for them to issue a PAN card. The provision is destined to encourage people who do not pay taxes due to the difficulty in filling tax returns as well as the cut down on the optional power given to tax officials. Permanent Account Number which is commonly known as PAN card in India is a code that acts as an individual identification, companies or group, mainly those who pay Income Tax. It is also allotted to foreign residents subject to a lawful visa. 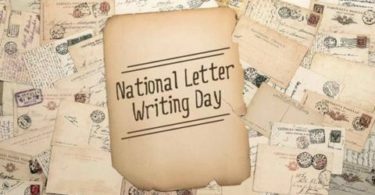 It carries distinctive ten characters identifiers, consisting both letters as well as numbers which is allotted to all legal entities recognizable under the Income Tax act 1961.